One of the biggest challenges in digital marketing isn’t learning the ins and outs of the industry; keeping up with Google’s ever-changing algorithms is what’s really tricky. 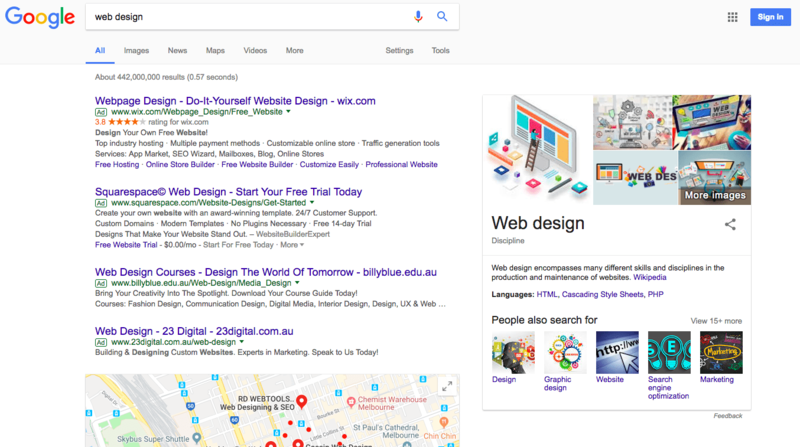 A lot has changed over the past year, as Google has made a number of changes to the way search results are displayed to ensure user experience is at an all-time high. To ensure you stay ahead of the game in 2018, and have your best year in rankings yet, check out our ten SEO trends to watch out for in 2018. 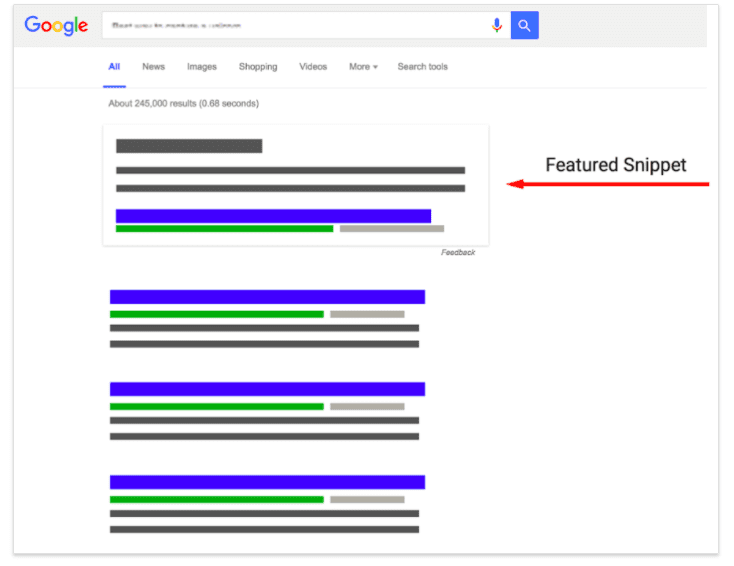 We’ve talked about featured snippets before, in our post ‘How to Score One of Google’s Featured Snippets’, but in 2018, these bad boys will only scratch the surface when it comes to SERP features. As Google continues to update its search results to fulfil user needs, we can expect to see features like local packs, knowledge panels, featured snippets and whatnot continue to take precedence over traditional organic results. This means that attention will be drawn away from standard search listings, with users becoming more likely to click on a specialised result. As such, it’s not only important to monitor your own keywords and search results to see how you’re tracking, and if your business is occupying any of this prime real estate on Google, it’s also important to track your competitors’ rankings. If your main competitors are occupying featured spots for the keywords you’re also trying to rank for, they could be reducing the amount of traffic you’re receiving. Ask us how we can help you change this! We all know how important meta descriptions are – perhaps more than ever now that Google is testing longer-format descriptions – but did you also know that you can use a specific HTML mark-up to help search engines read your snippet content, as well as users? The resulting description is known as a rich snippet. Essentially, this structured data will tell Google what type of content a page contains, and how it should be displayed. This is why things like recipes and step-by-step guides are starting to appear in a more visually engaging way. We’re an impatient bunch, which isn’t surprising considering how much we have going on at once, and how information is more accessible than ever before. As such, speed is a big ranking signal, as well as a UX factor. In fact, to keep Google’s little speed bots happy, your site needs to load in three seconds or less. But don’t worry; our SEO guys (and girls) can help you sort this out in no time! The world as we know it is slowly changing, as new and innovative technology completely transforms our way of life. Voice search has been playing a big part in this in recent times. 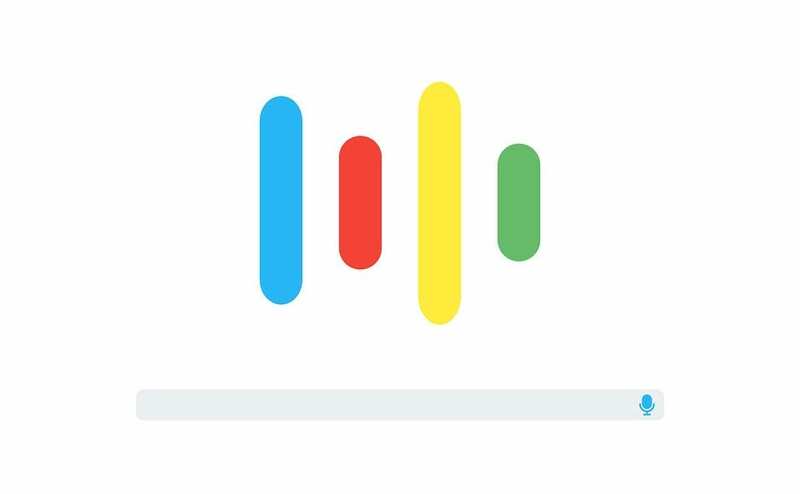 Google reports that 55 per cent of teenagers and 40 per cent of adults are now using voice search daily, the ratio of which is increasing faster than type search. However, this means that a few different techniques need to be employed when undertaking keyword research, as people using voice search are more likely to use normal, conversational sentences, rather than the odd-sounding written search queries. There are a number of tools that can help in this process, identifying the questions voice searchers are most likely to ask, including Rank Tracker. This means that, in certain circumstances, over the next year you’ll need to start targeting both traditional keywords, as well as question-based keywords. The rise of voice search, among other things, has led to the always-growing popularity of mobile search. Nearly 60 per cent of the searches conducted on Google now come from mobile devices. 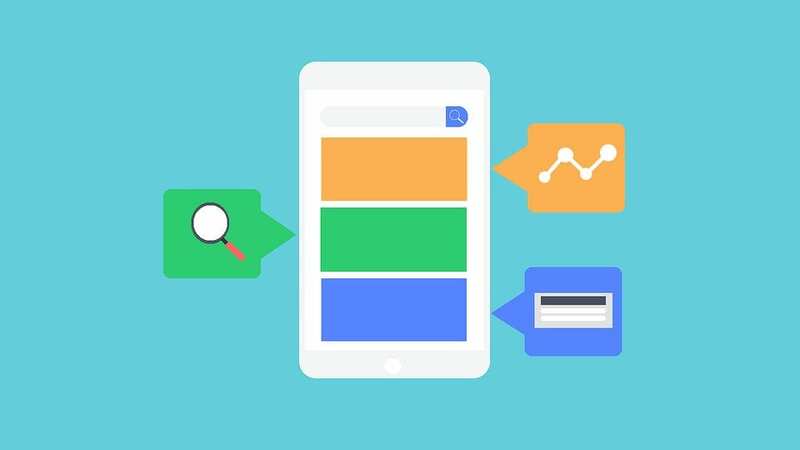 This, along with the long-awaited introduction of Google’s mobile-first index – which is rumoured to launch this year – is making mobile-friendly websites a must moving forward. 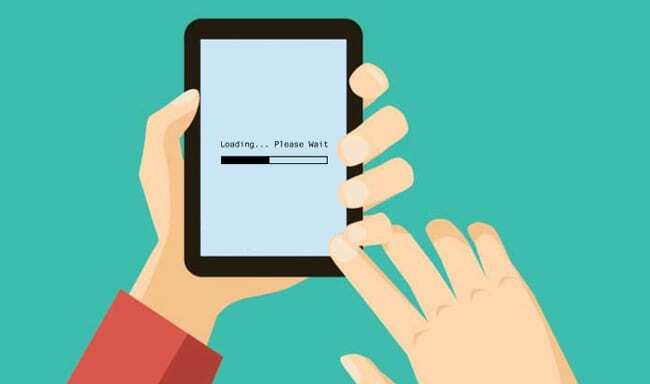 But, if the mere suggestion of a mobile-first index freaks you out, don’t stress just yet. According to Google, if you have a responsive website that’s compatible for mobile devices; you’re already good-to-go, as Google will automatically index the content from your desktop site as part of your mobile site. Don’t have a mobile-friendly website? No worries, we can sort that out for you; all you have to do is ask! Have you ever heard the term ‘linkless backlinks’? As far as Google is concerned, backlinks have been the bee’s knees for years, however, simple mentions, without links, are shaping up to also hold weight as an off-page signal. Search engines are now able to associate mentions with brands, which can then be used to help determine a site’s authority. 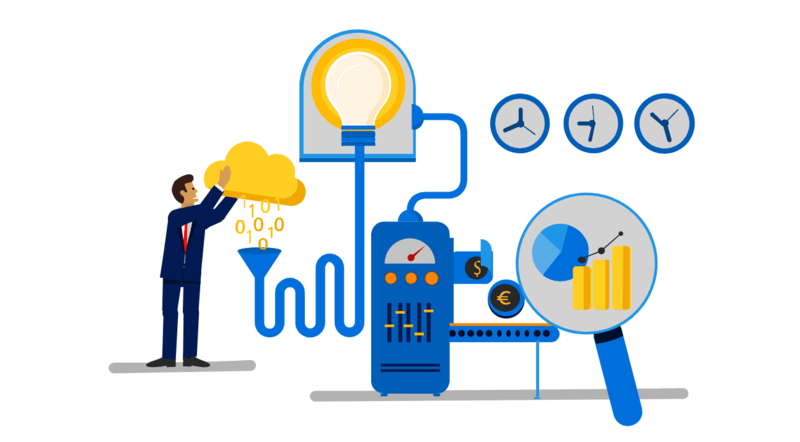 Former product manager at Bing, Duane Forrester, has confirmed that Bing is already using unlinked mentions as a ranking factor, which has led a number of SEO experts to believe that Google will also incorporate this into its algorithms. Link building is hardly a new SEO strategy, however, in 2018, it won’t be the number of backlinks you have, it will be the quality. As such, link building should be a part of your long-term SEO strategy, but only if the links you’re targeting will help cement your brand as an authority in your niche. Relationship building should also be a focus this year, as it will help you generate contacts and links that will continue adding value to your site and business well into the future. The best way to achieve this is by diversifying your link building strategy to aim for a complete backlink profile. Referral traffic is also good for increasing traffic, especially if you’re getting your content and business name featured on popular sites that are relevant to your industry. It’s unlikely this will drop in importance anytime soon. As Google continues to update its algorithms to better suit the needs of its users, personalised SERPs will start to become more common place. These results aren’t generated purely from traditional ranking factors, but also from information it collects about the user. For instance, their location, search history or interests. 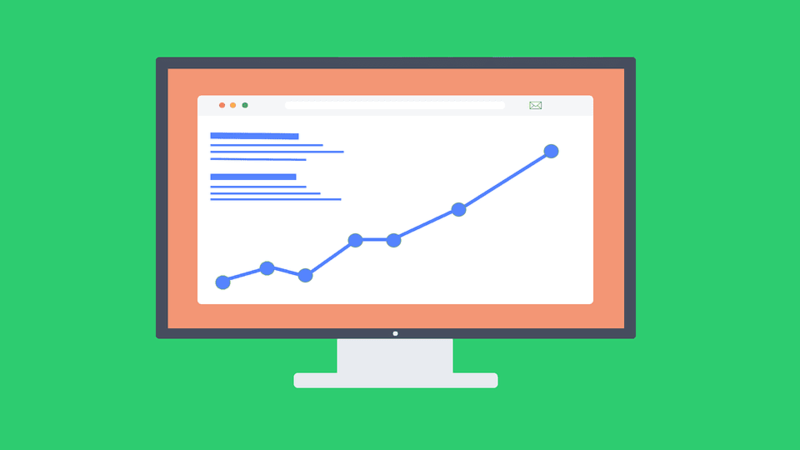 All the major search engines are currently using this ranking’s method, which was already reaching 50 per cent of users way back in 2011 and has only been getting more popular over the past few years. This doesn’t have to be bad for businesses; however, it does make getting in front of people the first time they search one of your keywords in an unbiased search even more important. If you can get in front of them from the get-go, you’ll be more likely to become their preferred entity, which can help you appear as their top search result in future searches – talk about remarketing at its best! Artificial intelligence (AI) and machine learning are already influencing the online sphere; particularly in terms of the role, these technologies play in voice search. Moving forward, AI and machine learning will be able to better facilitate the way searches take place, helping users get more personalised results. Google has indicated that AI and machine learning are two big areas of focus for the future, and discussions around how this will influence Google’s deep learning algorithms are rampant. However, one thing’s for sure, new developments around this technology are definitely on the horizon. Visual search, when combined with technological innovations and user experience, has the potential to take web searches to the next level, adding to the value of new developments like voice search. Google, Pinterest and Bing have already been working hard to capitalise on the growing visualisation of the online sphere, which is why effective digital marketing strategies need to consider the importance of visual content. This is something that has been growing in recent years and will continue to take precedence for years to come, as visual graphics and video and audio content slowly transform the web as we know it. As the digital marketing scene continues to evolve, so will our SEO strategies. If you’re interested in learning more about the direction the industry is heading in over the next 12-months and how this might influence the traffic and CTR of your website, give us a call on (03) 8899 7427 or talk to your account manager today!